Deputy Mayor for Business, Rajesh Agrawal, said: "It's great news that the Mayor's Civic Innovation Challenge is delivering results. 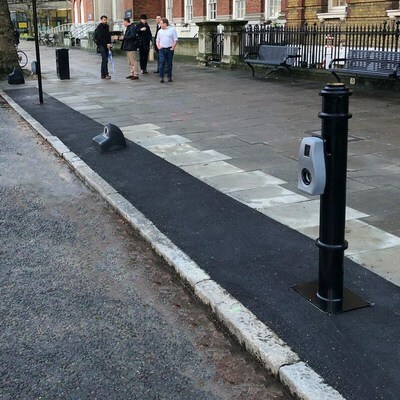 This shows that by working together, City Hall and innovative tech start-ups like Connected Kerb can come together to tackle the big economic, social and environmental challenges facing the capital. The Mayor is clear that London's toxic air is a health emergency and encouraging more Londoners to switch dirtier diesels to cleaner vehicles including electric vehicles is critical in tackling it. 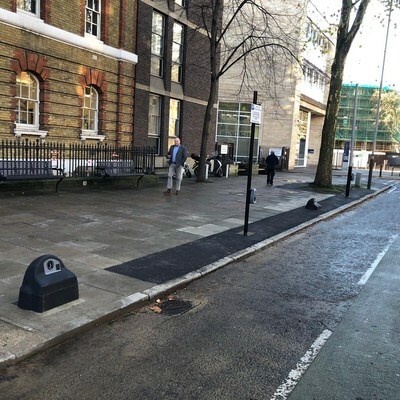 He is working closely with boroughs and businesses on delivering the charging infrastructure Londoners need and this exciting new initiative delivered by Connected Kerb and Southwark Council is a welcome addition." 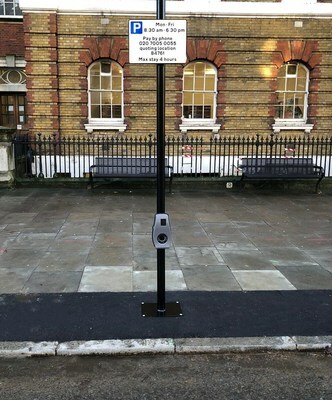 Cllr Richard Livingstone, Cabinet Member for environment, transport management and air quality, said: "We are happy to be supporting the trial of Connected Kerb's first electric vehicle charge points and hope that they will help local electric vehicle users. We also hope that the data supplied from air quality monitors within the chargers will add to the council's existing air quality monitoring network.